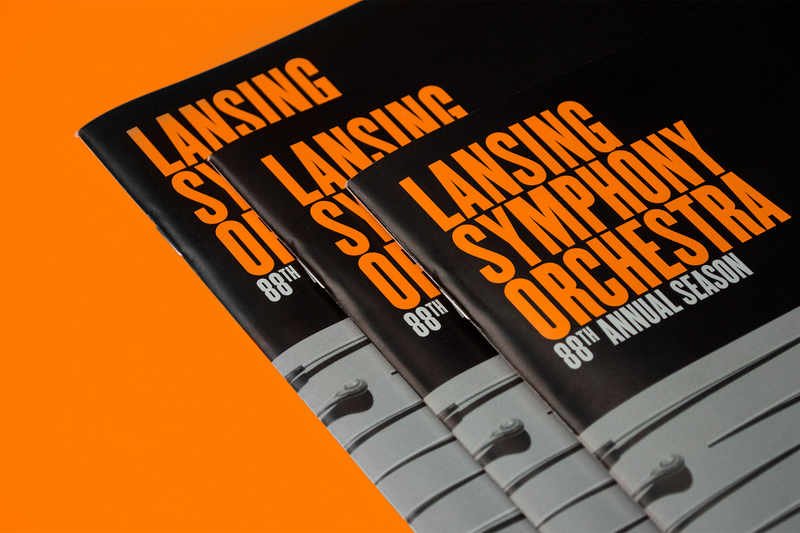 Formed in 1929, the Lansing Symphony Orchestra (LSO) is widely recognized as a cultural cornerstone of Mid-Michigan. 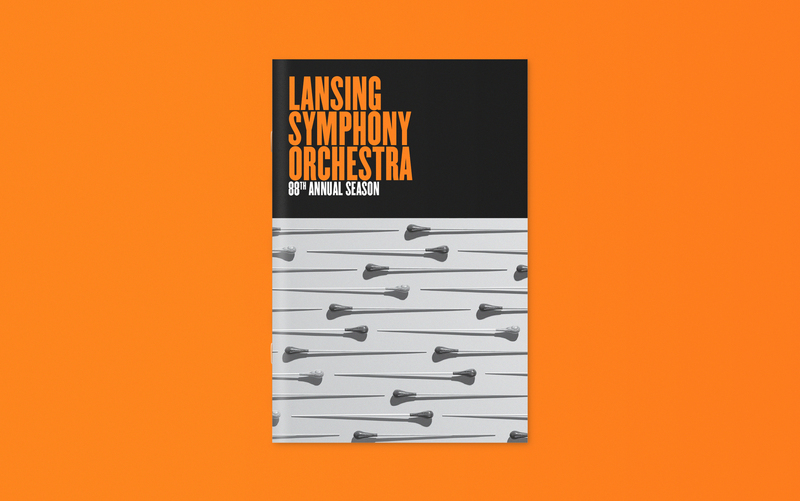 The orchestra curates and performs a wide selection of music, including their MasterWorks Series, Pops Series, Chamber Ensembles, and Jazz Ensembles. The 88th season marked Timothy Muffitt’s eleventh year as music director of the LSO. Under his leadership, the organization has focused on performing contemporary selections while maintaining a robust program of classical masterpieces. Our strategy for the 88th season continued to build upon the strategy set in place at the beginning of the 87th season. 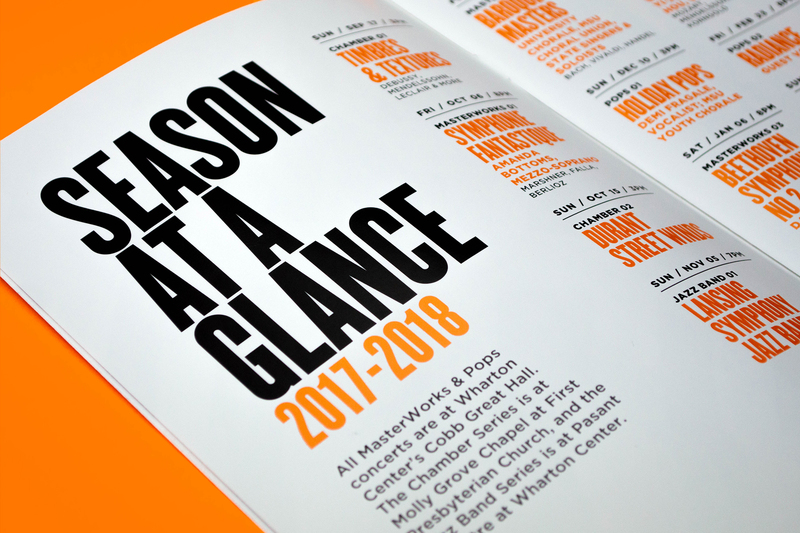 We would continue to use the transposable visual structure designed to drive brand credibility and recognition, not only throughout the duration of each season but year-to-year as well. The visual structure would continue to retain the color palette of black and white as well as the typography standards of Champion, Gotham, and Chronicle. The only things left to identity were the concept for the season and the rotating color. 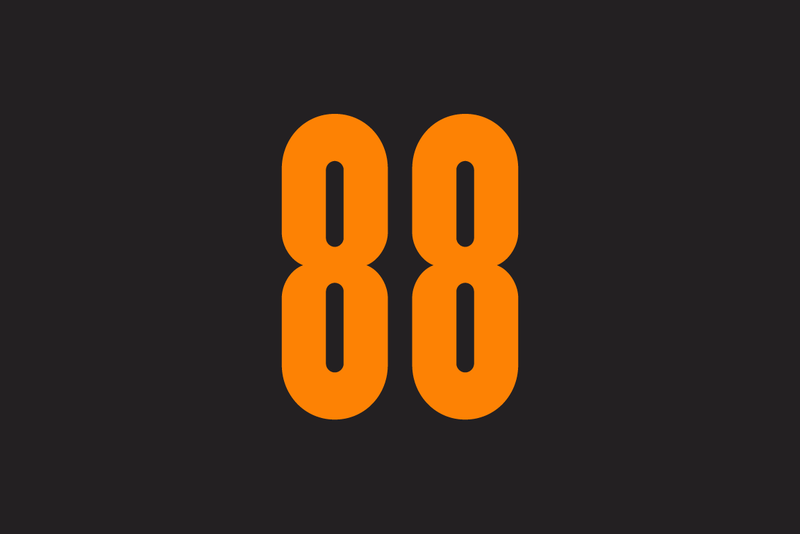 Our concept for the 88th stemmed from the number 88. 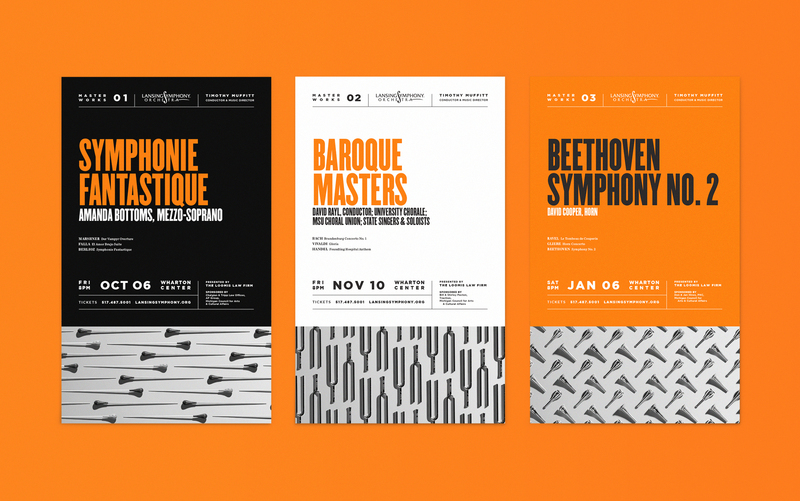 The two numbers visualize the underlying principals of music that came to define the season – rhythm and repetition. Not only can you find these principles in the composition of music, but in the physical manifestation of the instruments themselves. 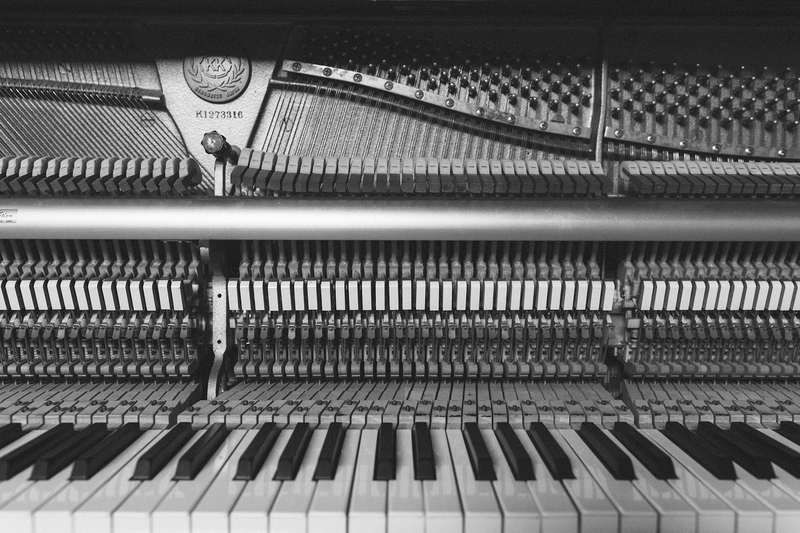 Take for example piano keys – there are only 12 keys on a piano, repeated over and over. Lastly, we came to decide our yearly rotating color would be bright orange. This color proved to be quite a change from the previous season's color of gold. However, it brought a sense of energy and youthfulness to what could be considered a stuffy night out. 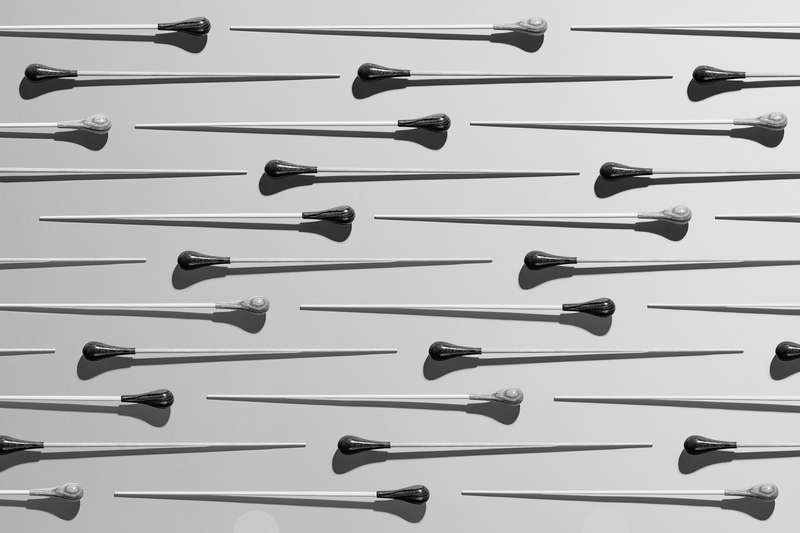 The photography for the 88th season steered away from the guest artists and focused more on the guest artist's musical instrument or accessory. For each of the guest artists, we identified one aspect of their instrument or musical accessory and patterned them into a repetitive, rhythmic composition. 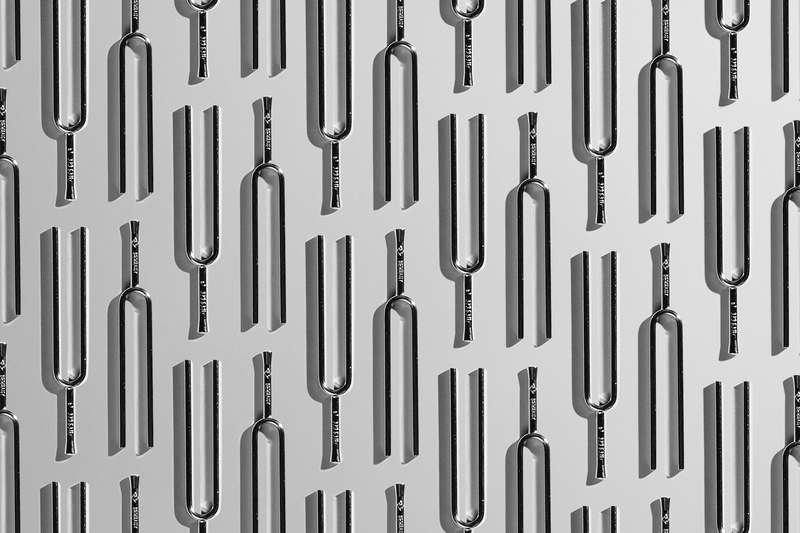 Similar to our approach for the 87th season, we limited our patterns to three different angles: 0º, 45º, and 90º. In this way, we were able to capture the best aspect of each element while retaining visual consistency. The style of the photography was entirely different than the previous year. We decided to use a directional lighting setup that allowed for harsh shadows. With this stylistic decision, the shadows became an element of the photography in the same way the musical objects were an element of the photography. 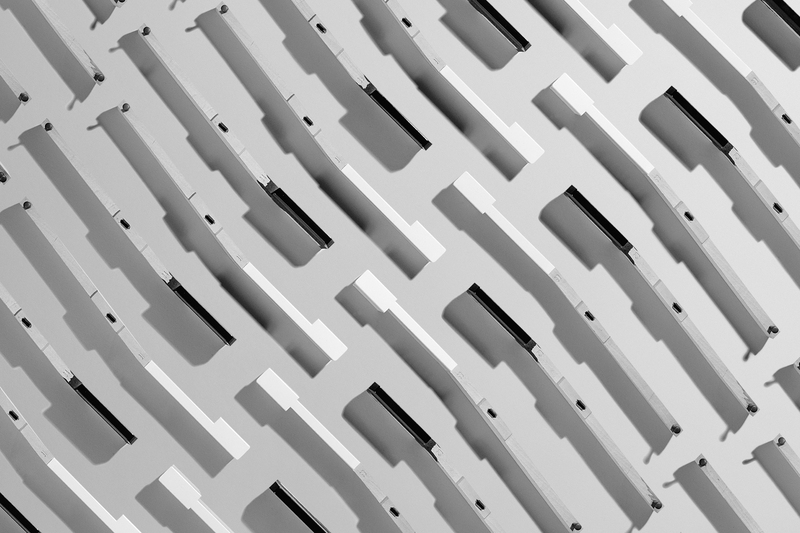 This photography approach continued to iterate on our creative concept of repetition and rhythm. The 87th season campaign proved the success in our initial repositing strategy. We had shown that the visual system put into place in year one was able to be transposed into an entirely new campaign with a similar look and feel to its predecessor. 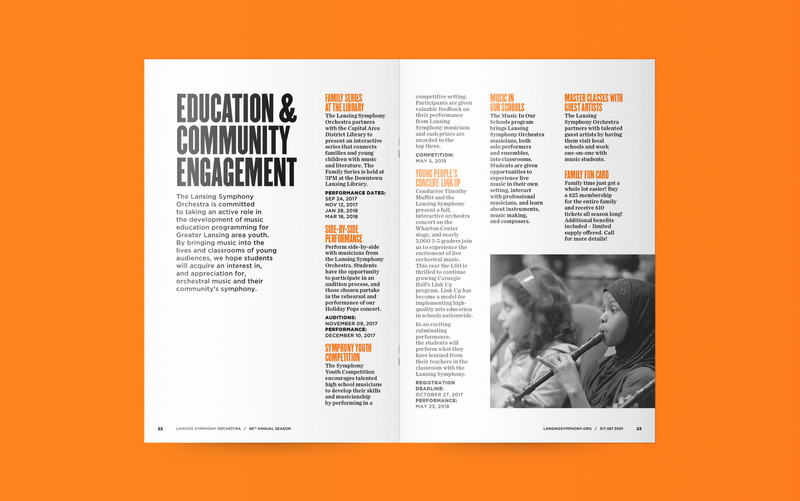 Not only was the creative for this year beautiful, but functional as it continued to build on the LSO's brand recognition.